Does your cotton ticking fabric use certified organic cotton? Do you use polyester in your ticking? We use only GOTS organic certified cotton fabric on our mattresses, pillows and toppers. No Polyester is used. 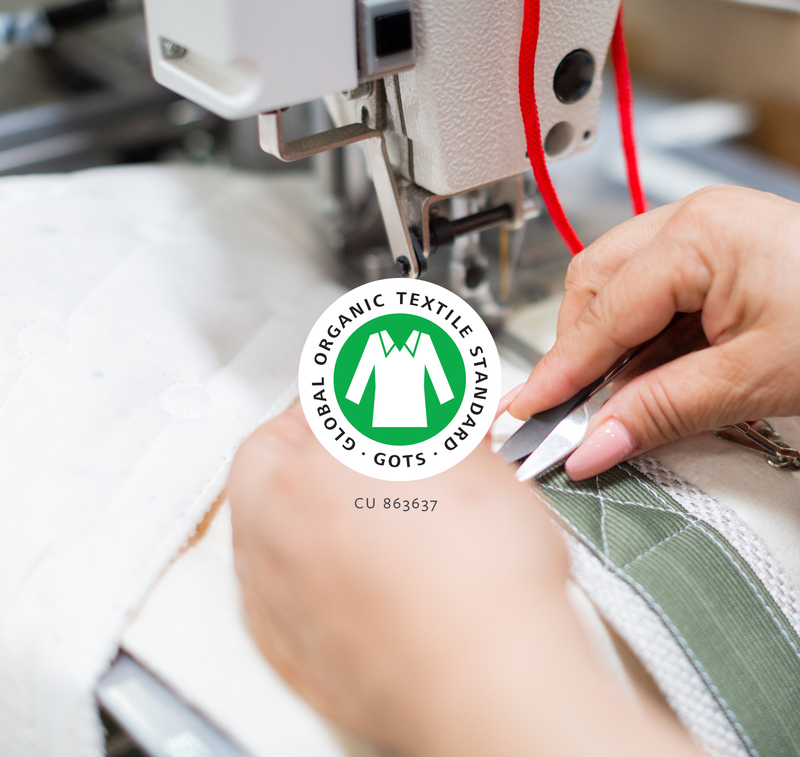 The Global Organic Textile Standard (GOTS) is the world's leading textile processing standard for organic fibers, including ecological and social criteria, backed by independent certification of the entire textile supply chain. The cotton fabric ticking that wraps our mattresses, pillows and toppers is made with only 100% GOTS certified organic cotton. No polyester is used.